Redmi Note 5 Pro Good Devise in her price segment, a budget killer smartphone in market..the main part of the phone is the Dual Rear Camera, 636 Snadragon Processer & 4000mah bigger battery.. In case you didn’t know, you will need to unlock the bootloader first and then install TWRP recovery. Then you could root your Redmi Note 5 Pro. Make sure that your mobile device has at least 80% battery charge. 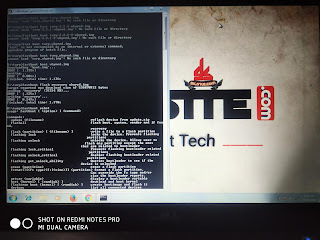 Minimal ADB and Fastboot tools installed (Download Link). 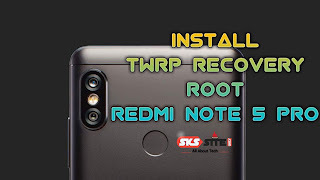 Redmi Note 5 Pro TWRP custom recovery (Download Link). Create a backup of all the personal data on your device. Miui Version tap on it 7 times (until you get ‘You’re now a developer’). Type in the command to temporarily open it on your device, to confirm that it is working. 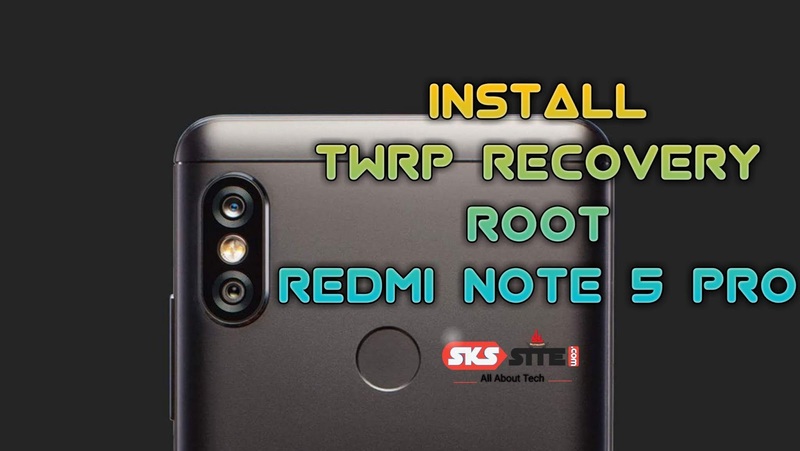 Once you run this command, your device should reboot into TWRP recovery, and if it does, this means the TWRP recovery is working alright on your Redmi Note 5 Pro. If it is, reboot back into the Fastboot mode to install the TWRP permanently. For that, hit the Restart/Reboot option in the main recovery, and then select Reboot Fastboot. Now go ahead and type in the command below and hit Enter to begin the flashing process. Congratulations! Your device should be rooted now. Look for the SuperSU app in app drawer.